Imagine if you could stream light and music simultaneously? Well now you can! No no… you do not need a magic wand to conjure this kind of miracle. 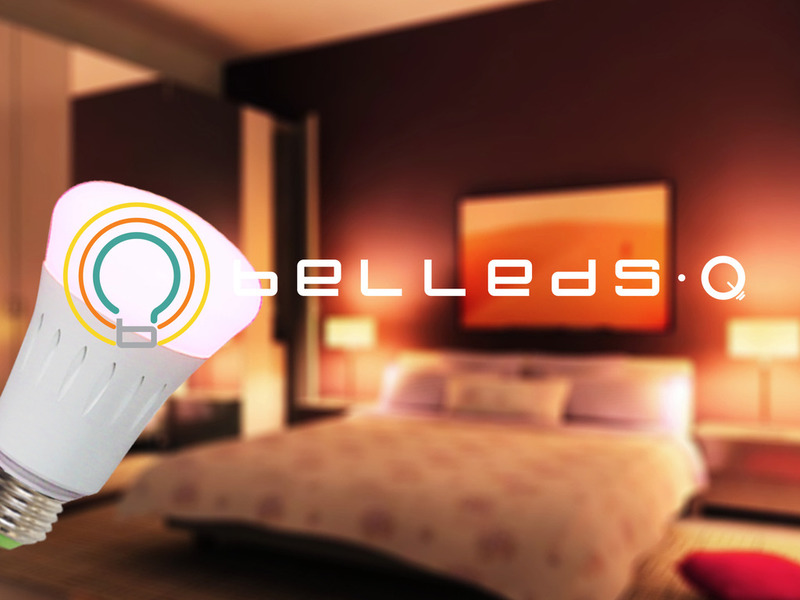 All you need are smart LEDs that are brought to you by Belleds Technology. Just download their free app, cue your music and see how these lights fill your home with beautiful colors. This technology is the first of its kind and it is here to make LED bulbs smart, fun and more affordable to everyone. Well Ladies and Gentlemen, the time has finally arrived when you can take control of the light and sound in your life!! Belleds Technology is the proud brainchild of Michael Chen, Alan Zhou, Daniel Taub, Nimay Parekh and Eric Wen. The team is a smart home evangelist who is dedicated to applying Internet of Things technologies to smart home products and make people’s lives more fun and enjoyable. The startup’ mission is to develop smart LED lighting products that are wirelessly connected to the Internet to enable social interactions as well as innovative ways of mixing colorful lights with music to enrich life and create a colorful and joyful living environment. The team has developed their first generation of the world’s first lighting and audio system. Due to the unique nature of the idea, the company in July, 2014, raised more than $100K on Kickstarter. On The Problem Belleds Technology is Tackling! Lighting, as an industry, is over 100 years old without major innovations. LED lighting is still in its infancy with only about 5% market penetration due to higher cost. 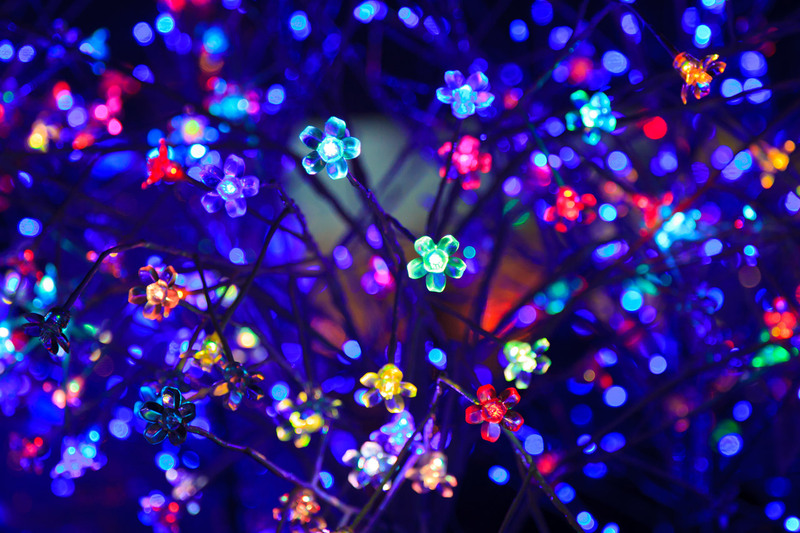 Smart LEDs can revolutionize the lighting experience by ease of control, responsive illumination of lights and colors and its connection to the internet of things. To reinvent lighting, one not only needs to unlock value via combining software with smarter LED designs, but also has to make it affordable to replace the 100 billion inefficient incandescent lights in use. The team’s patent pending technology is optimized for lighting and control with lowest power consumption. It also offers fastest response time, and above all offers the most cost effective chipset and module on the market. Also, they designed their Q system with the combination of lighting and audio so that they can bring entertainment to every single house. Through their innovation, the team creates a colorful and joyful living environment for everyone. “From this point, we founded Belleds to bring Bell and Edison together to reinvent lighting with more fun and make it affordable for all”, adds the team. Like most startups, the team’s greatest challenge was having limited resources for marketing. Further, in terms of competition, there are several competitors in the smart lighting industry, such as Philips and LIFX. However, Belleds has a different focus of smart lighting. “We did Kickstarter campaign in July and we have just fulfilled the shipments of rewards. We would like to explore some other marketing and sales channels to expand our business”, says the team. Further, Belleds’ marketing and sales strategy is centered on sharing the smart lighting experience with consumers via a multi-prong approach. Unlike traditional retail channels, the team incorporates the principles of sharing economy, like Airbnb, in their sales methodology. In addition to large scale distribution, retail and online partners like Best Buy and Amazon, they are also targeting Airbnb hosts and trying to collaborate with them. The goal is to create experience centers of smart audio lighting products. Airbnb guests will be able to experience this smart audio and lighting system for free. In turn, users can share their experience with their social circles on Facebook and Twitter via a shared community of experiences and data. Intended Users & Monetizing Medel! Belleds Technology mainly targets an audience that cares about their lighting and audio environment at home. They are young people and live in some big and modern cities, like NYC, Boston, San Francisco, etc. “We are in the process of reaching out to VCs to raise our series A round funding”, says the team about their monetizing plans. To sum it up well, Belleds Technology is here to let us experience the magic created by smart audio and lighting systems. Rentything Allows You To Rent Out & Rent Items!! YIX Turns Your Love of GIF into a Game You’ll Play Forever! Previous articleClipUp Lets You Store And Organize Your Ideas And Projects!